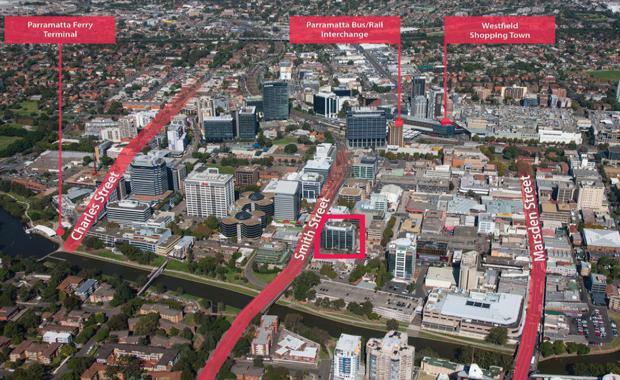 Fortius Funds Management has sold its Parramatta office tower in an off-market deal for $30 million. The building at 91 Phillip Street was acquired by Capital Property Funds on an initial yield of 7.8 per cent, according the Australian Financial Review. Fortius acquired the site around 18 months ago when the building was reportedly almost 30% vacant. The company has since leased the majority of the vacant space with KPMG leasing the entire top floor and acquiring signage rights. Speaking with The Australian Financial Review, Fortius fund manager Sam Sproats said the company had refurbished the building including upgrading lifts, the foyer and building management systems.